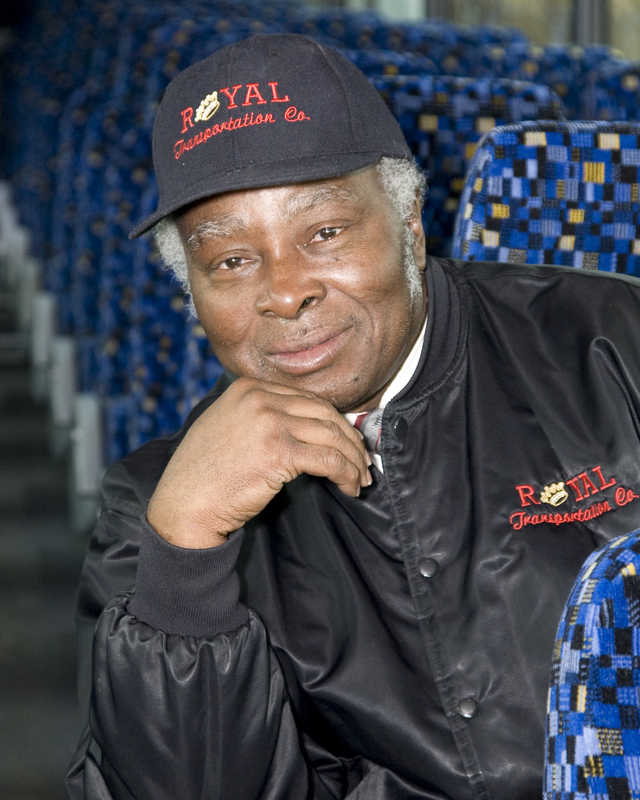 From the Airport to the Zoo, and everywhere in-between - when you ride with Royal, you'll ride in style and comfort. 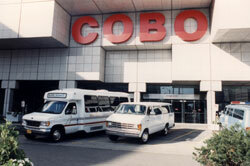 Serving Metropolitan Detroit & the Michigan Great Lakes Area! 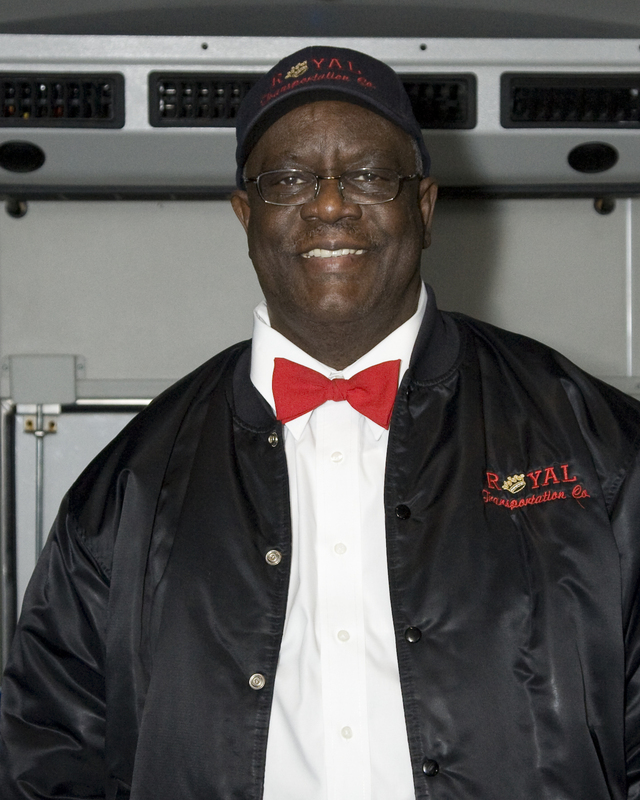 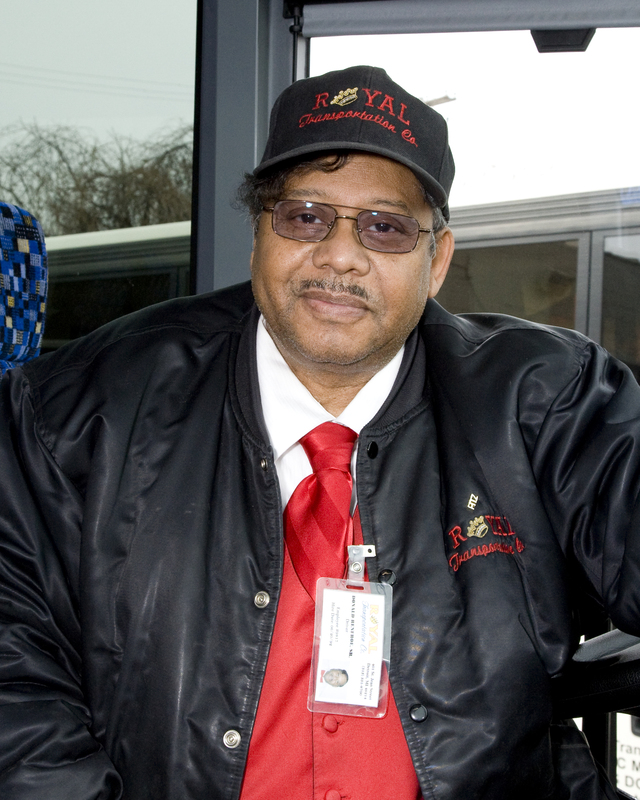 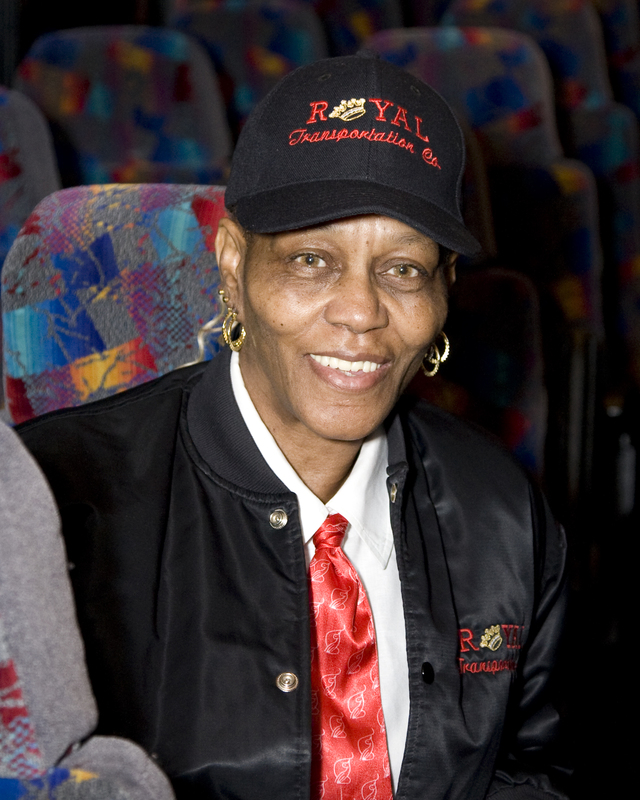 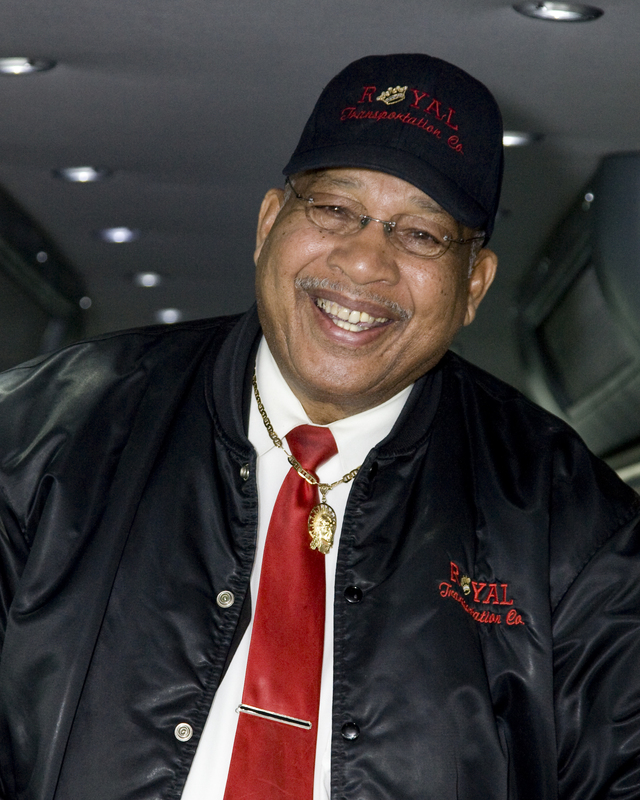 Royal Transportation is your Group Shuttle Transportation Specialist!